Through its Gainful Jobs Approach, HCAP Partners works to facilitate a positive impact on underserved businesses, their employees, and their communities through active portfolio engagement. 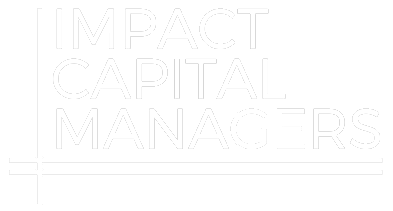 HCAP Partners was founded with a mission to generate top quartile returns while having a positive impact on underserved businesses and their communities. As a GIIRS rated fund and an ImpactAssets 50 fund six years running, we are setting standards as a mission-driven fund manager, creating positive social and environmental impact in our portfolio across sector and industry. We are committed to working with our portfolio companies to drive a shift from simply impact reporting to a focus on intent of impact. Our goal is to work with company leadership to develop a plan for long-term, sustainable improvements in the areas of financial results and work/life quality. Our key impact themes surround economic opportunity and health & wellness, and we seek to create better quality jobs within our investments. The majority of the capital we invest (70%+) is in the form of growth capital which typically results in job creation at the portfolio company. We continue to participate in shaping the emerging impact investment asset class through involvement in industry organizations, and contributions to research studies and leading publications.